The Italy Economic Development Corporation had a full agenda that included adopting a budget as well as discussing various projects Tuesday evening at its regular monthly meeting. The corporation members unanimously approved a $117,452.09 budget for the 2012/2013 fiscal year. Tom Little made the motion with a second from Charles Hyles. The budget includes $90,752.09 for the 161 and 108 Main Street projects. 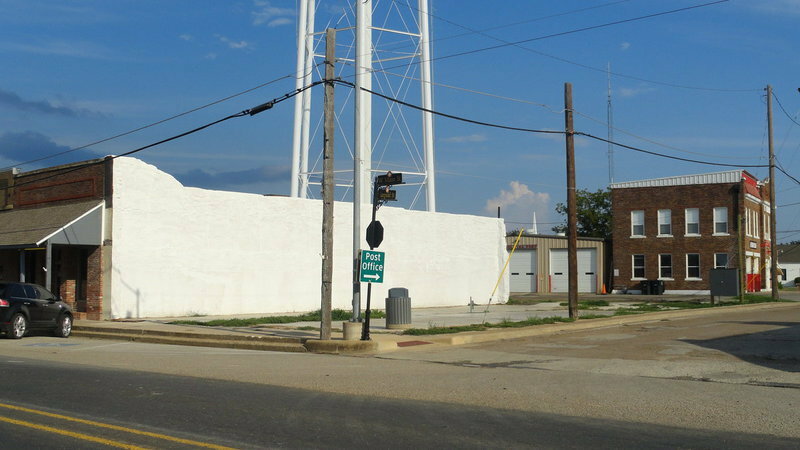 The corporation tabled a bid for $14,000 from Brock Services, LLC to paint the exterior of the Boze Community Center. There was some discussion as to whether this was a part of the original project and if not, they said the painting of the exterior could be the responsibility of the city. Teri Murdock, city secretary/administrator, said she asked a local person to send in a bid but never received one. Mark Stiles, president, said Brock Services is out of Beaumont and is a first class company. Randy Boyd wanted to power wash the building and leave the end of the building unpainted but with a sealant. Elmerine Bell said the community center belongs to the city and should be their responsibility to paint if this was not part of the original project. Stiles appointed a three-person team – Darrell Rosemond, chair; Boyd and Hyles — to come back with a recommendation on this item to next month’s meeting. Hyles said he met with two contractors to discuss building an open-air facility across the street from city hall. He said both contractors said the existing slabs be removed and a new slab constructed. A major cost is the removal of the concrete. He had a photo of a proposed facility and said the contractors discussed brick and/or stone columns. He discussed the sidewalk on the side of the building as well as repairing the area behind the buildings. Little said he felt like this project was a champagne project on a beer budget. Boyd suggested using a slanted roof which could save money. Hyles suggested they wait until an estimate is received from the two firms before they make a decision. Bell said they needed something with a roof for the residents. She said the rates at the community center are too high for many residents to afford. The corporation will meet again on Monday, Sept. 24.